Box(es): need to be sturdy enough to hold the number of shoes being shipped. Total weight of box CANNOT exceed 50 lbs. Use any box to pack your used or new shoes. Do not over pack the box as the BOX MUST WEIGH UNDER 50LBS. Complete the online (click link) Digital Donor Form ***This ensures that every donation is counted towards The LifeHelpers goal. It also helps you track your shoe totals. 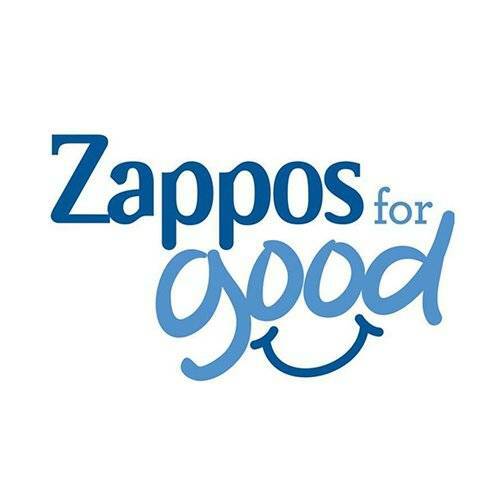 Create an account or Log in with your Zappos.com or Amazon.com and accept the Terms and Conditions. 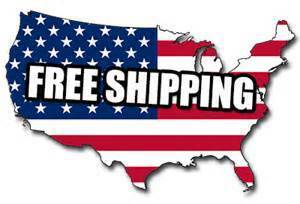 ***You may click YES as many times as you wish as long as every single box is under 50lbs! Attach the label, tape up your box(es) and drop off your box at any UPS Store and ship shoes to Soles4Souls! For more information or assistance, please call The LifeHelpers at 703-539-2891.